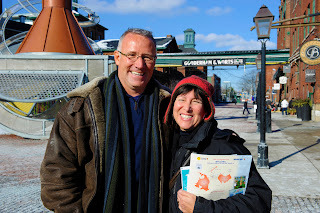 The snow was lightly falling when we  met Carl at Balzacs in the Distillery District in Toronto to     talk about Fiji. 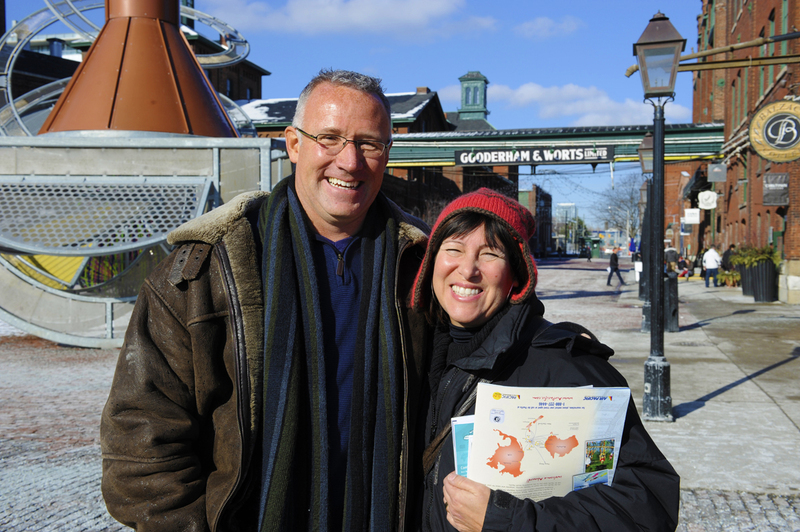 Carl is a friend, a South Pacific specialist and great  Travel Consultant at TPI,        (Travel Professionals International) the company I work for. He brought along some key brochures and presented us with some options and recommendations with the incredible passion he has      towards this destination. Check out Carl's site here. 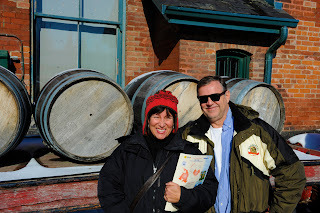 We were very enthusiastic and returned home to book off the dates and reserve the flights. 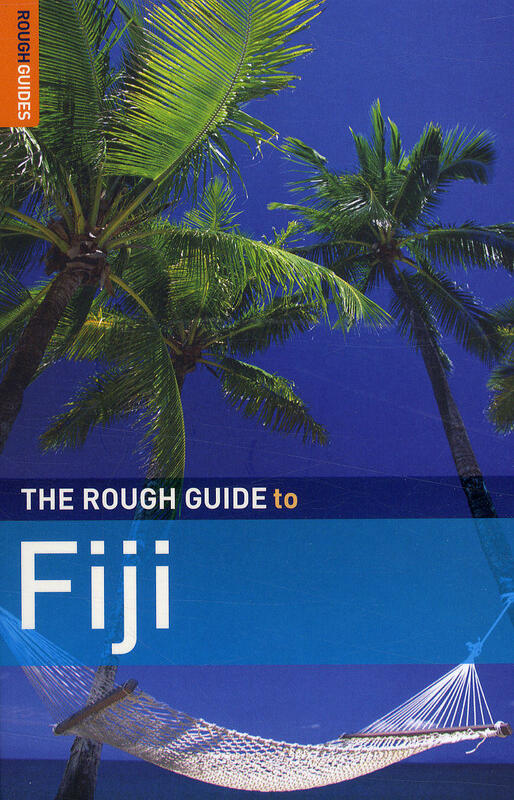 Dan finds a Fiji Rough Guide in his stocking. 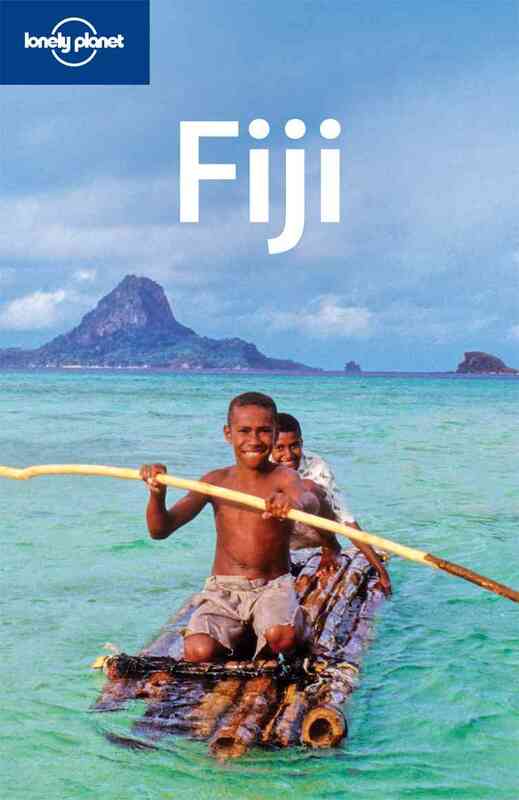 We laugh....Let's go to Fiji!!!! !